Headaches are one of the most common physical problems that many people live with on a frequent basis. 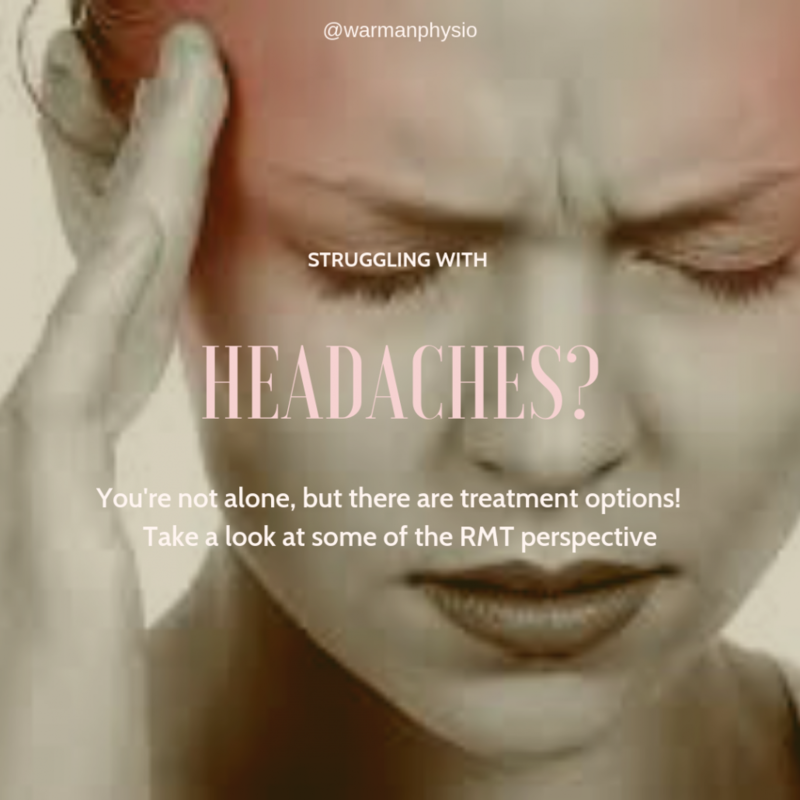 Whenever a client presents with a headache or a history of headaches I really like to investigate to see how I can help improve their condition. Just asking a few simple questions might lead us to an idea of where these headaches may originate thus providing a better treatment. It’s important to note that in any case of concern with headaches clients are always encouraged to speak with their family physician. There are many different types of headaches and many may have some significant overlap. When clients present with a head forward posture (think of the classic chin forward at the computer desk) we are going to consider additional techniques during treatment that will encourage a better and more optimal posture. In a case dealing with referral pain to the temple area it might lead us to follow a trigger point pattern. When relieving tension in these areas with proper technique a client can experience what sensation we like to refer to as “melting”. With many of these symptoms overlapping into tension headaches it’s necessary to inform clients on self-care to better their chances of decreasing headaches. Proper follow up for additional treatment is often recommended. Increasing water intake, suitable stretches and hydrotherapy techniques can all assist with your long-term outcome. There is no “one-size fits all” program for stretching that will help headaches, as the muscles that need stretching will vary from one client to the next. You can never go wrong with changing up what position you are in frequently throughout the day! For an appointment with Lauren you can check out the online booking or give us a call! To see what any therapist has available you can check it out as well! 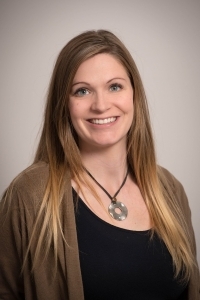 Lauren has been working as a Massage Therapist in the Warman area since 2012 and sees a wide variety of issues from tension headaches, to scoliosis and much more. With a focus on health and optimal function, she is able to listen to what is going on and address the key muscles through a variety of techniques. Her training has lead her to try and improve each individuals’ well-being by working through the areas at fault, but is also able to provide a relaxation massage where the focus is general relaxation and not specific tension release to correct pathology. She has specific training in and provides services for hot stone massage, which is a thermotherapy technique using both warm and cool stones to improve circulation and lymphatic function and prenatal massage. Potty Learning: Tips and Tricks to avoid the “Training” nightma... Welcome to the Team Maja Stroh!